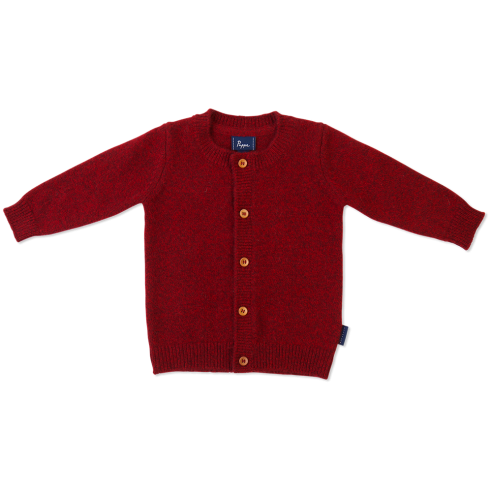 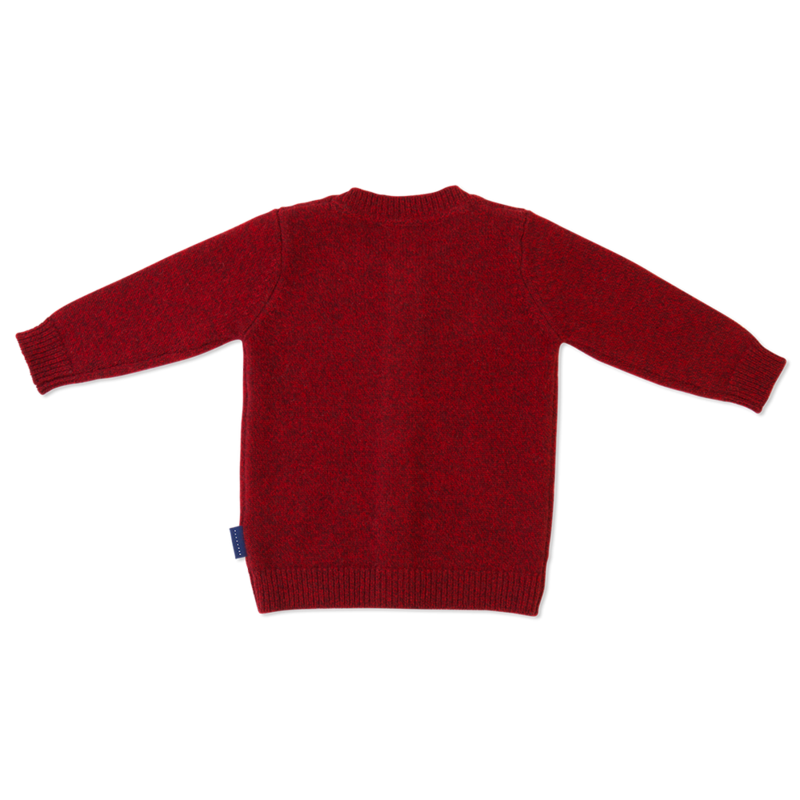 Keep your curious new bub snug in this luxe pure cashmere cardigan made from the world's softest yarn. 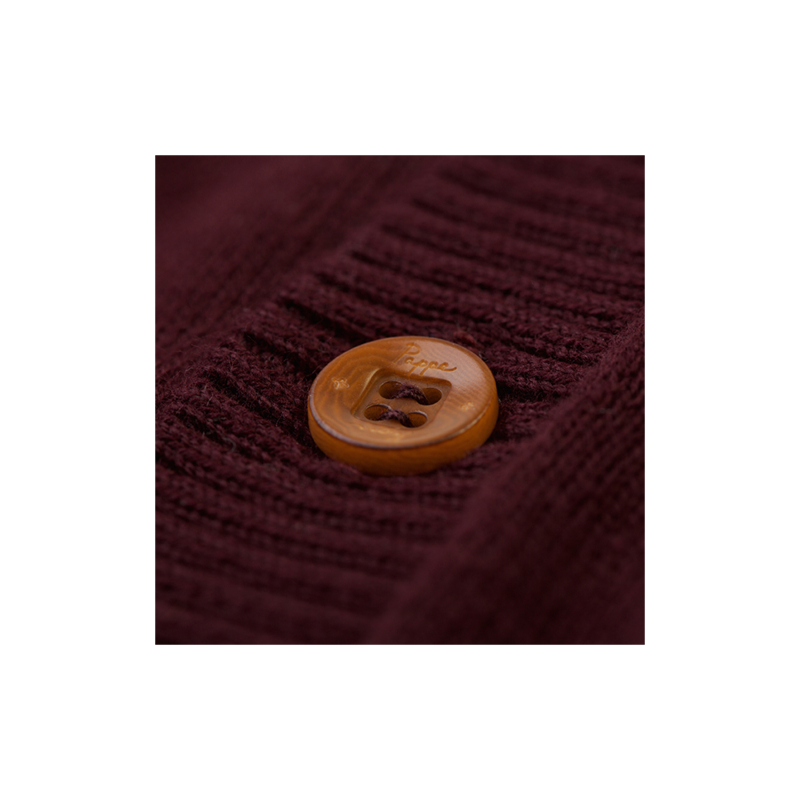 Spun at the perfect tension for durability, and with ribbed trims for natural stretch and shape retention, wearability and warmth will prevail through clear autumn nights and crisp winter days. Adorned with wooden buttons its a timeless addition to any baby closet.